Video, the new content to embrace? 06 Aug Video, the new content to embrace? Content is forever changing online and it is so important that businesses are embracing this change. Failing to do this, will only mean your customers aren’t engaging with your content online and therefore not enforcing their brand loyalty with you. A recent article stated that 43% of consumers want to see more video content online. 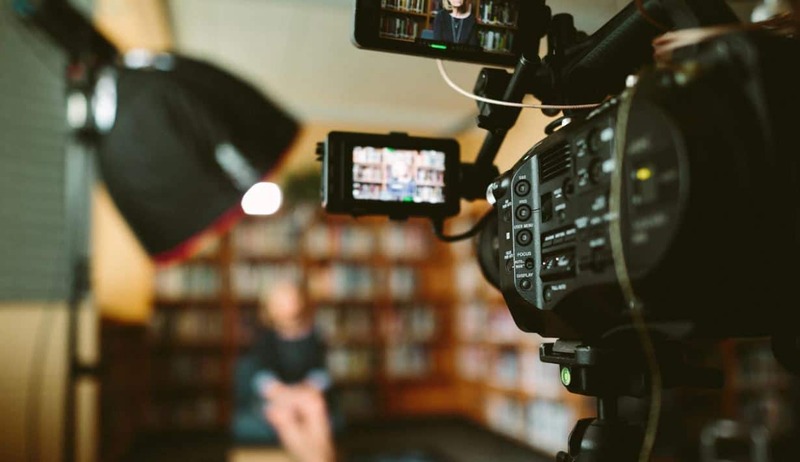 So, why are videos the new drivers of content? Make it fun! You want to be engaging not boring. Make sure it is filmed to a high standard as well as edited. It is not a bad idea to outsource this. Whatever it is, do it well. Just like every piece of content, it will be attached to your brand forever. For more advise or guidance, get in touch with the team here at Delivered Social.